Make your restaurant more impressive and turn it into the talk of the town with appealing menus from QPS. 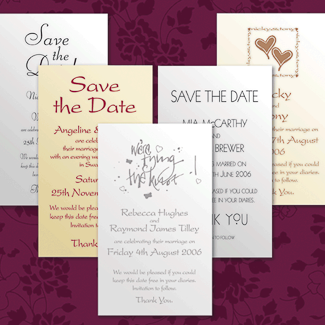 Our printed products are all made with high-quality and durable card or paper stocks to last longer. Being in the industry of dining and food service, it's important to gain the trust of your guests on the meals you serve. Create the ideal impression on your customers through top-notch restaurant menu printing. These tools would not only showcase your treats, but can also build the right image for your business. Menus are an essential aspect of any restaurant, or food or beverage service business. Quality Printing Services offers menu printing for dine-in menus as well as takeout menus, in a variety of sizes and folds.